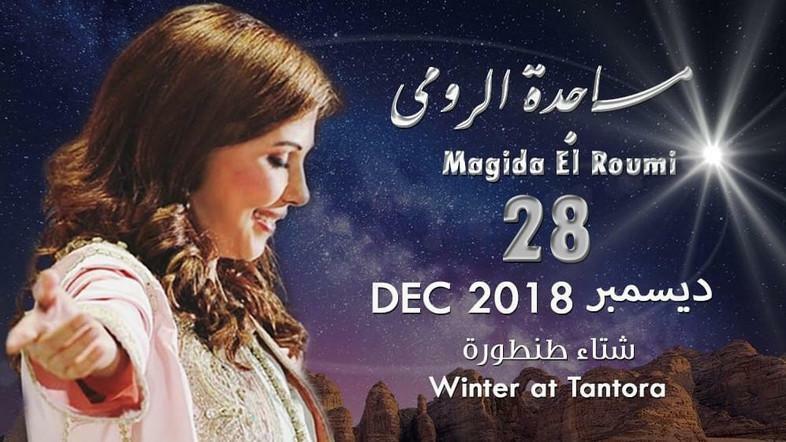 The weeks-long Tantoura winter festival in Saudi Arabia had a special guest for their first year, as iconic Lebanese singer Majida el Roumi performed for the first time ever at the festival and in Saudi Arabia. 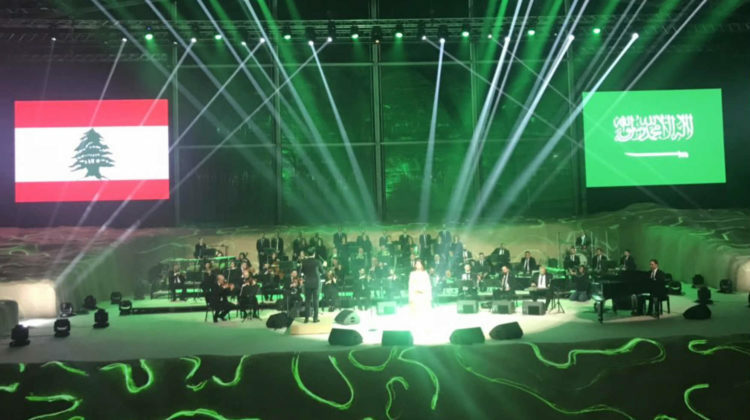 The concert was attended by several Lebanese celebrities and politicians including ex-PM Sanioura and even ex-President Amine Gemayel. The Tantoura festival is the first of its kind in the Kingdom and it’s taking place in Al-Ula, one of the world’s greatest undiscovered wonders. with archeological remains stretching back more than 2,000 years. 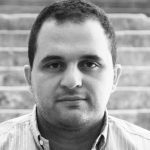 Umm Kalthoum will be brought to life as well through Hologram technology during the festival. 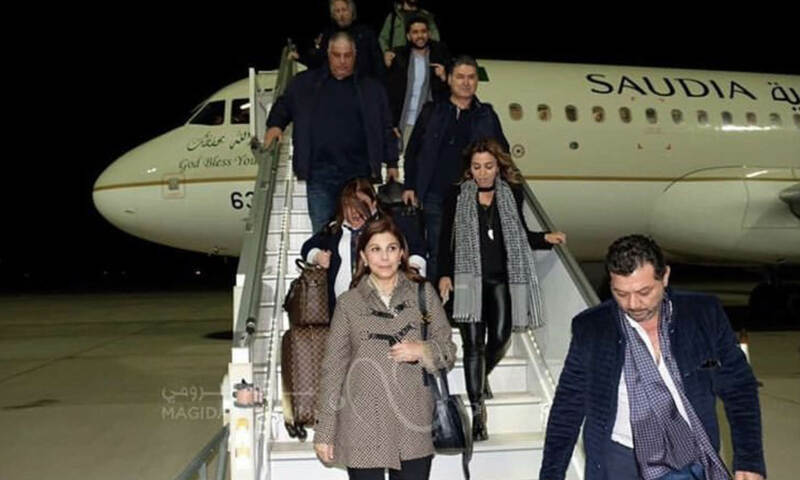 I was looking through the tweets and I had no idea Majida was so loved in Saudi Arabia, unless this is all part of an organized PR stunt of course. In all cases, they’re lucky to have her there but I’m not sure it’s the perfect place for a human rights activist and UN Goodwill Ambassador. Shame on her. For someone who claims to champion human rights to go to Saudi Arabia right after its brutal murder of Khashoggi and its ongoing aggression on Yemen just shows how morally bankrupt and money-loving she is. I never liked her. Never will.